As a proud member of Generation X, this article seemed timely and profound. 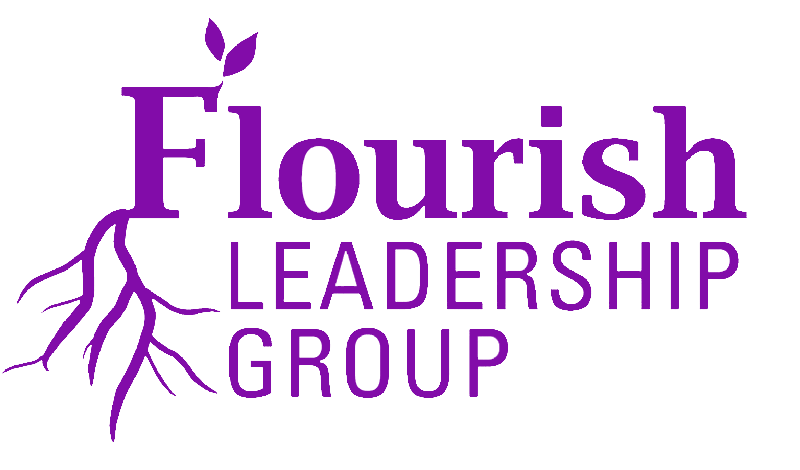 For current and aspiring leaders who want to flourish and thrive, this article offers insight into how people work together. In this recent article, there are ways that leaders and others can be effective in reaching out to others. It seems like this update is timely and informative about how leaders might consider these principles. 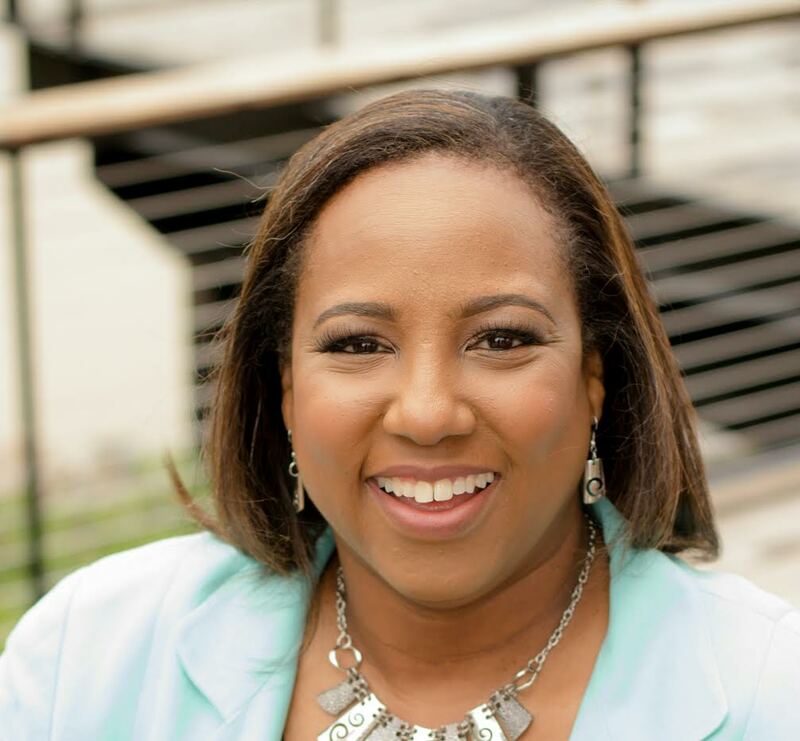 According to the article, sixty-seven percent of Gen X leaders are also effective in “hyper-collaboration,” and some work to break down organizational silos. Others are in the identification process of challenges and moving that direction. 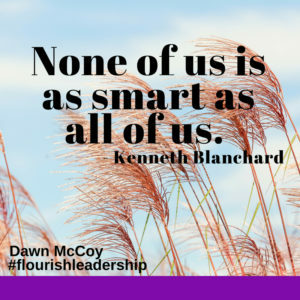 This entry was posted in Coaching, Fortitude, Leadership and tagged Collaboration, Dawn McCoy, Gen X.